Internationally known travel expert, photojournalist and influencer. Follow Ron as he uncovers the SOLE of travel and shares the best of his journeys along with his wife Nancy, author of "The Travel Writer's Wife."  WHO IS GLOBAL GUMSHOE ? His articles have appeared in national and regional magazines such as the Los Angeles Times, Chicago Tribune, Sun Sentinel, Baltimore Sun, San Diego Union-Tribune, Yahoo News, MSN, Shape Magazine, Cruise Magazine AAA Motorist, The Jamaican Observer as well as travel trade magazines. Ron Stern didn’t get the travel bug until later in life. Ron Stern’s first career was in law enforcement working for agencies such as the Los Angeles Police Department and the California Highway Patrol. He wrote his first book at this time, Law Enforcement Careers- A Complete Guide from Application to Employment. After retirement he moved to Ft. Collins, Colorado, which he now calls home. 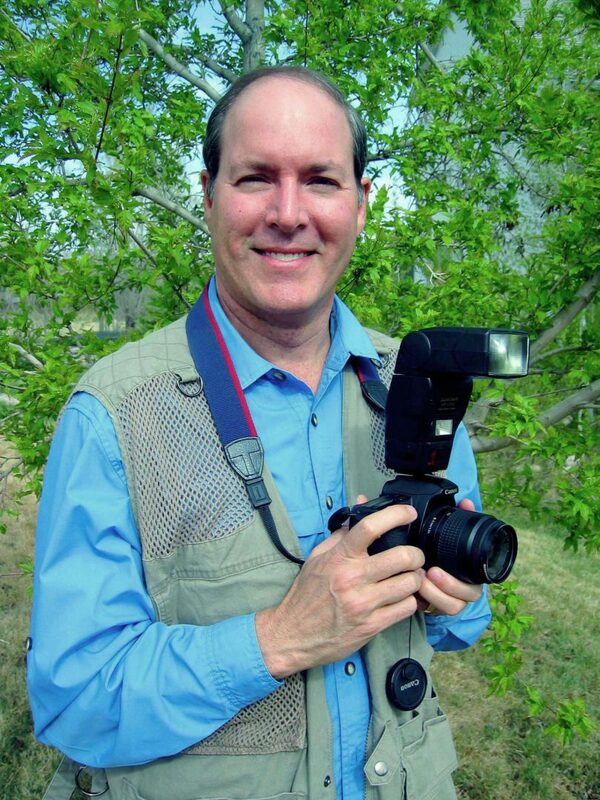 Ron’s articles reflect his passion for travel, lifestyle, hospitality, and food. He is the Denver City Guide Editor for the Daily Meal, the #1 food and lifestyle site in the world. He is a travel regular contributor to publications that include the San Diego Community Newspaper Group, Communities Digital News, and 50 Plus Marketplace News. Ron’s articles have appeared in national and regional magazines, newspapers and online sites as Shape, Cruise, AAA Motorist, Visit Los Cabos Guide, Voyaging, The Chicago Tribune, Orlando Sun Sentinel, Yahoo News, MSN, San Diego Union-Tribune, PBS, and Mobile Travel Guides. His photography/videography has been used extensively by a variety of entities including tourism boards and public relations firms. Ron is a popular speaker, and has presented hundreds of travel-related talks both in the United States and Canada.